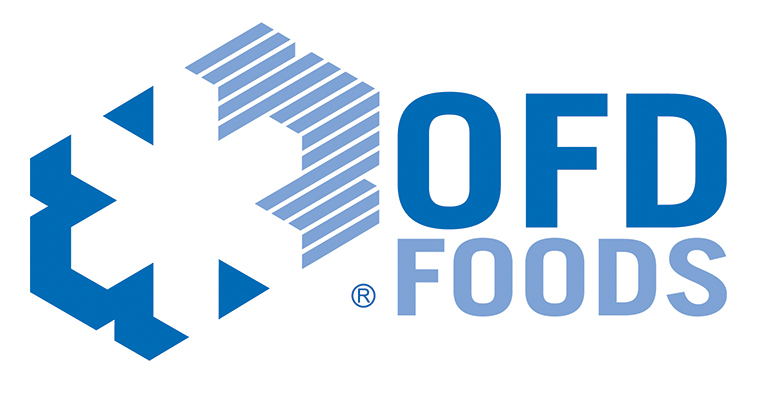 OFD Foods, LLC’s freeze drying technology is the best of its kind. From our hundreds of individual freeze dried ingredients to fully prepared entrees, they apply the most elegant preservation technology known to meet your company's needs. They also offer a full range of packaging options in both food and non-food categories. Oregon Freeze Dry’s foods are our most popular product. 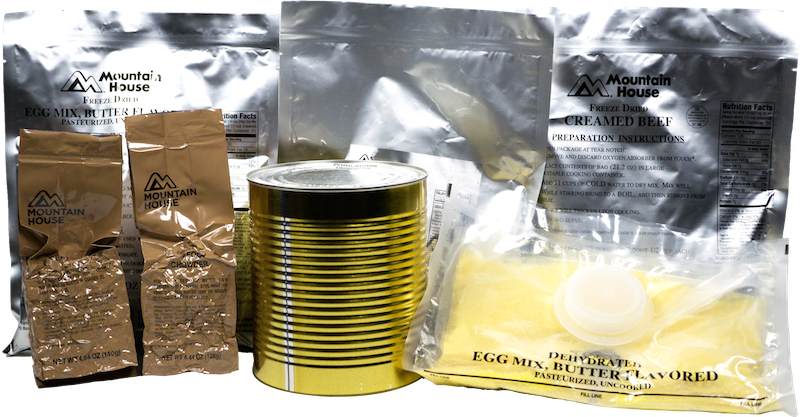 From in-house brands such as Mountain House and Easy Meal to other private label brands, it’s no wonder that we’re one of the top freeze dried food businesses in the world. Nutraceutical products such as food additives and dietary supplements are oftentimes freeze dried to prolong their shelf life and lighten their weight for easier transportation. Freeze dried products are a big component of the pharmaceutical industry. In fact, some of the very first formally freeze dried products ever made were pharmaceutical in nature. The first rabies vaccine was developed in 1911 through the freeze drying process — a method that’s still used today to create vaccines. Learn more about how we work with this industry.